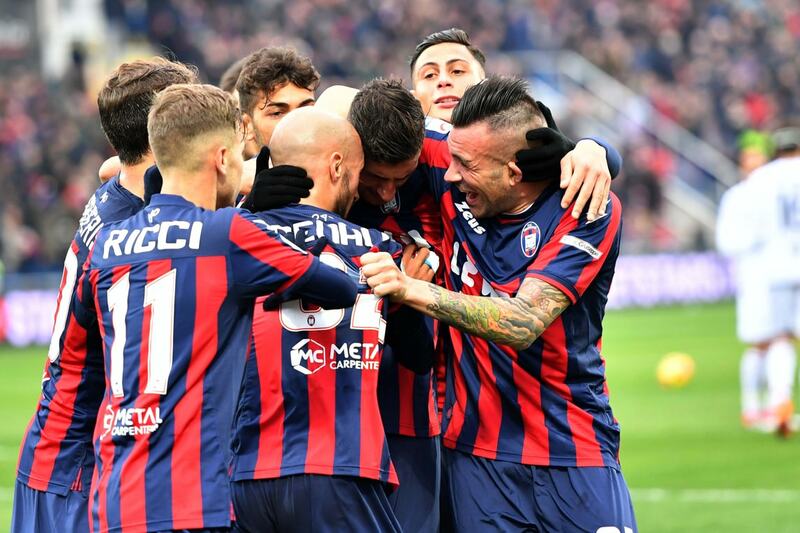 The Crotone, in fact, is last in the standings with only fourteen points won in nineteen league games played. Even Foggia, however, does not pass very well: fourth in the standings and in full play-out area due to the penalty. The Pugliesi, in fact, count six wins and six draws in the nineteen Serie B games, a roster in reality from mid-standings. In the last exit the Foggia has obtained a fundamental victory on the field of the Carpi (0-2), direct competitor for the salvation. The Crotone, however, is back to score points (in fact only one) after three consecutive defeats: 0-0 at home against the Cittadella. The Calabrese have not yet recovered and certainly the Zaccheria is not the easiest stage on which to score. The Foggia will try to exploit the field factor to sink another direct competitor: we choose the 1X double chance to which we add an Under 4,5.